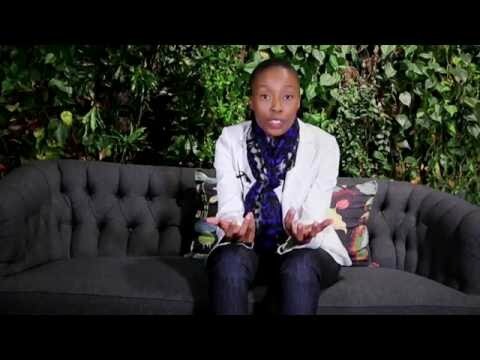 Rapelang Rabana is a computer scientist, entrepreneur, and a keynote speaker who can speak passionately about her industry for days. She is the founder of Rekindle Learning, a learning technology company, and previously co-founded Yeigo Communications, South Africa's first free VoIP mobile services provider. In 2008, Yeigo partnered with the Telfree Group of Companies, a pioneering next-generation telecoms operator, enabling it to provide the full range of telecommunications services.